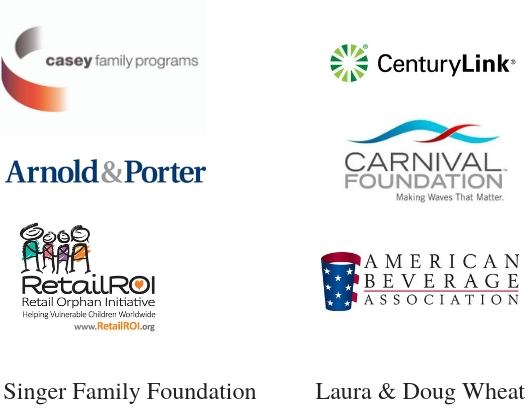 CCAI is a bipartisan charitable organization and relies solely on the generosity of our Partners. Give a voice on Capitol Hill to children in the United States and around the world in need of safe, permanent and loving families. Participate in and support a national movement to eliminate federal policy barriers that hinder children from realizing their basic right to a family in the U.S. and internationally. Demonstrate to family, friends, customers, and employees that they understand the difference adoption makes in the life of a child. CCAI is a bipartisan, 501(c)(3) non-profit organization and all donations are fully tax-deductible to the extent allowed by law. Click HERE to become a Partner in CCAI’s mission and programs and to learn more about our giving opportunities including Partnerships and Sponsorships. 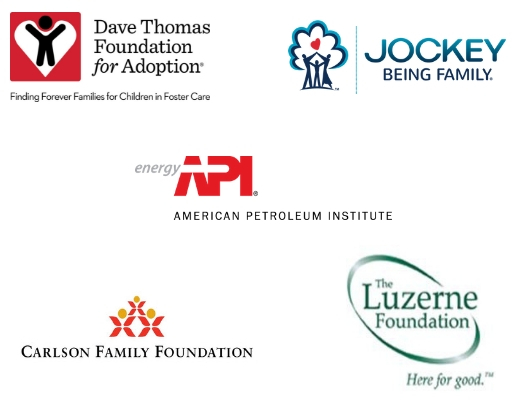 CCAI is one of the original National Adoption Day founding organizations.